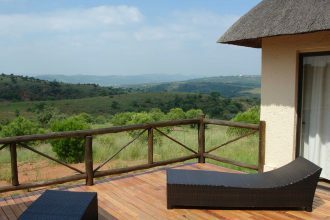 Nestled on the foothills of the Magallies mountains, in the valley of earth’s earliest human settlements, lies Amanzingwe Lodge. 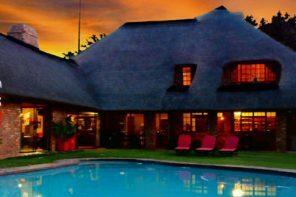 The lodge offers a variety of luxurious accommodation, and fully caters to all your needs and desires. Whether you are the romantic couple searching for a tranquil retreat, an energetic family looking for an adventurous getaway, or a corporate traveler seeking to unwind from the stresses of the day, everything you need is right here at Amanzingwe. 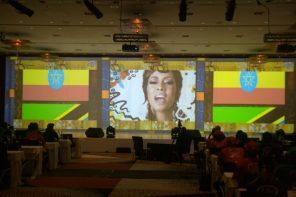 With a purpose built conference centre, situated adjacent to the lodge, we are the ideal destination for conferences, team building workshops and business meetings. Create the wedding of your dreams in our idyllic setting, with our dedicated and enthusiastic co-ordinators. 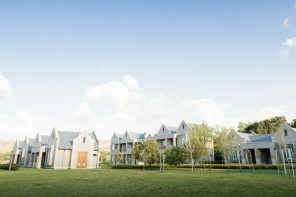 We are conveniently located in Broederstroom, in close proximity to major attractions such as Hartbeespoort Dam, the Elephant and Monkey Sanctuary. 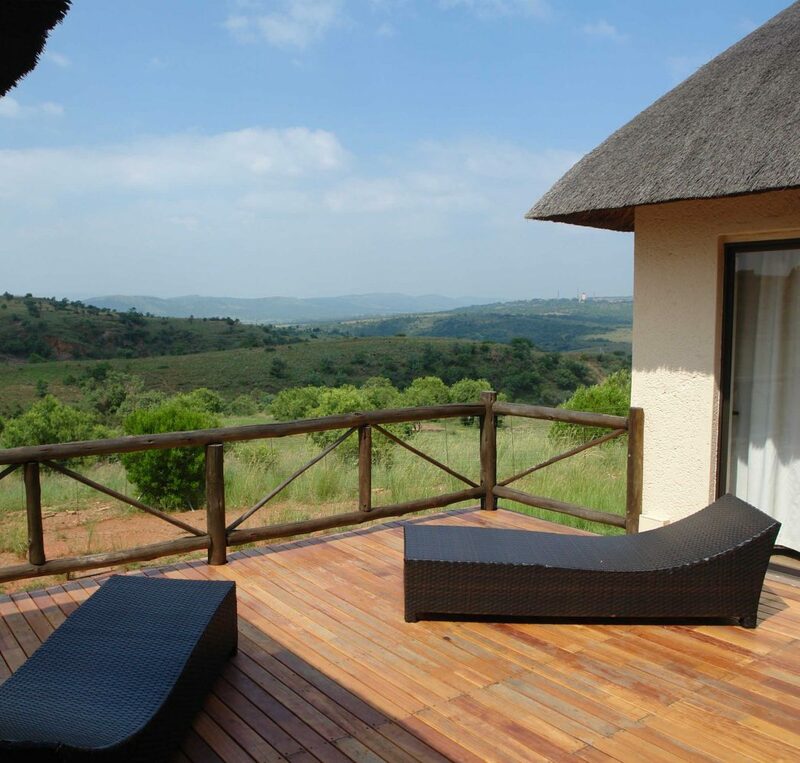 The recently re-located Lion and Safari Park is situated within a stone’s throw of our lodge..